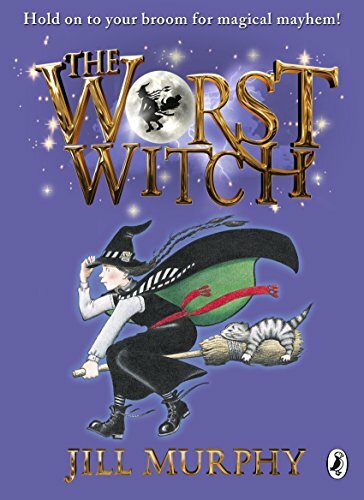 The Worst Witch by Jill Murphy is back in an exciting, very funny 7th adventure. 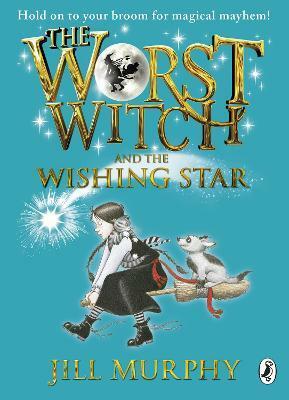 In The Worst Witch and the Wishing Star, Mildred, notoriously the worst witch at Miss Cackle's Academy for Witches, makes a wish on a shooting star - and to her great surprise it comes true! 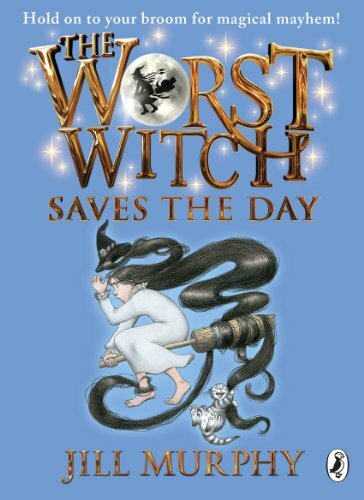 But it also spells trouble. 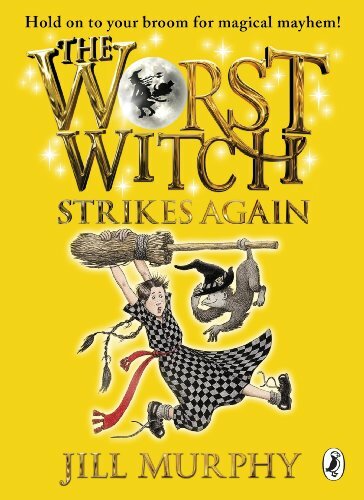 Mildred's wish-come-true is a small dog but she has to keep him a secret from her friends, and especially the formidable Miss Hardbroom. It's a disaster waiting to happen ...and it does...!